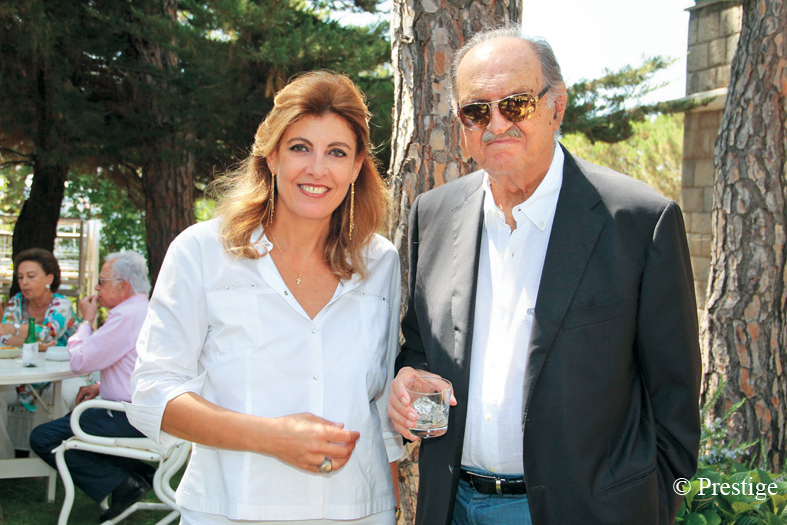 The charming hosts Amale and Jean Bustros. 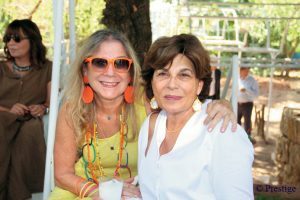 Amale and Jean Bustros held two lunches in their ancient villa of Bois de Boulogne. 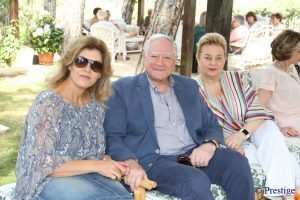 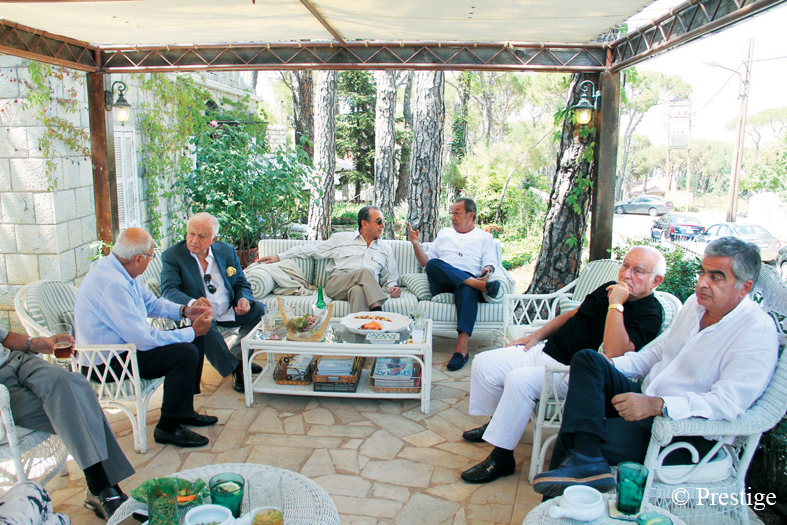 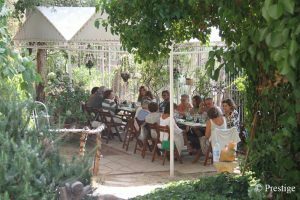 Taking advantage of the summer and the beautiful greenery in their garden, the hosts invited their friends, VIPs and politicians to outdoor lunches during which they were able to share with them a delicious menu in the joy and good humor. 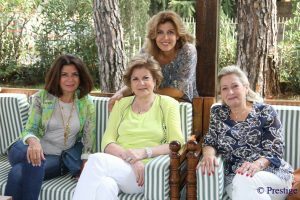 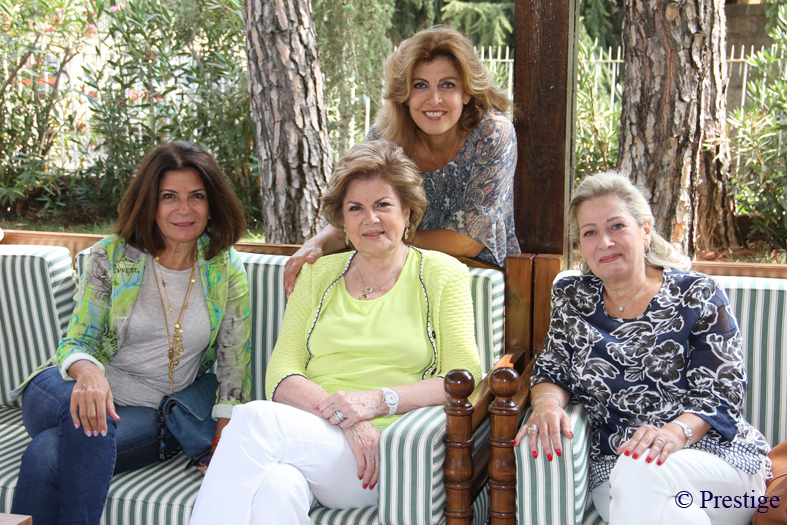 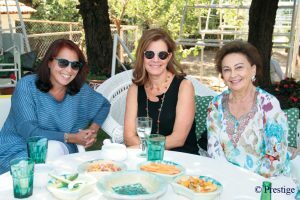 The hostess Amale Bustros with Wafa Saab, Mouna Haraoui and Solange Gemayel. And with minister Ibrahim and Marie Rose Najjar. Nevine Bouez and May Abou Adal. 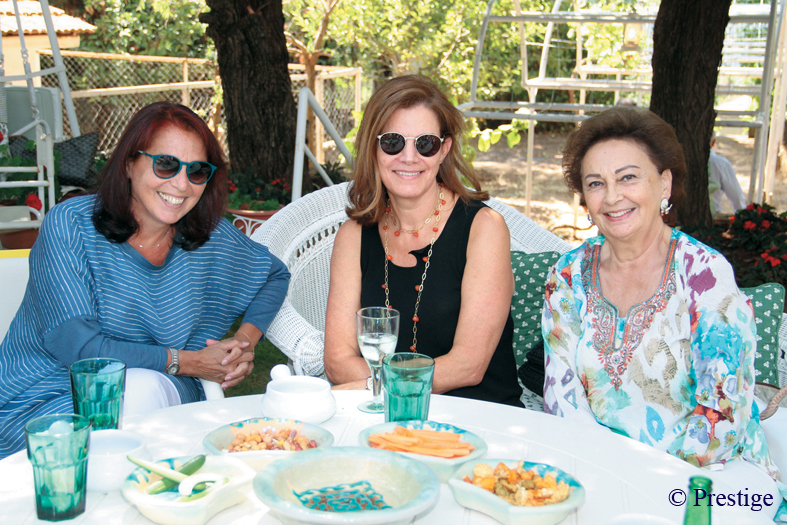 Liliane Menassa, Zalfa Haraoui and Laura Tabet. View of the lunch in the garden of the villa.